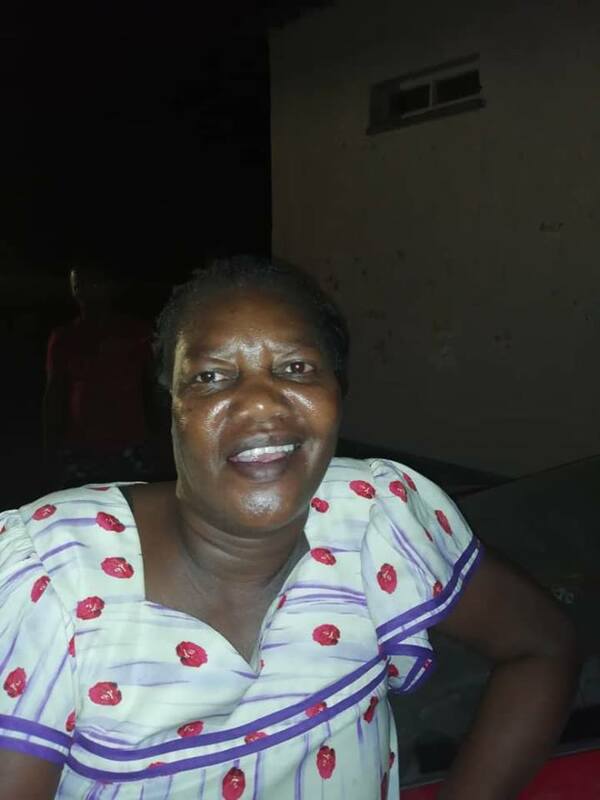 A WILD car chase through the streets of Okahandja that ended in a minor motor vehicle accident resulted in the arrest of the 50-year-old Frieda Goses, a well known stock theft suspect from Otjimbingwe. 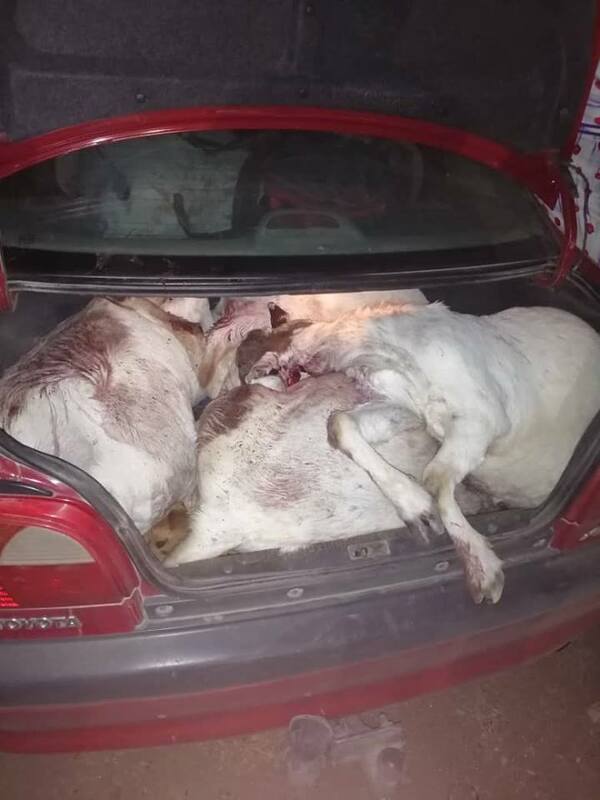 Members of the Okahandja district watch assisted by members of the Namibian police gave chase to a red Toyota Corolla after they received a report that six goats got stolen on a farm near Ondamakondo in the area of Ovitoto. The suspect became aware that she was followed and attempted to flee in her vehicle. 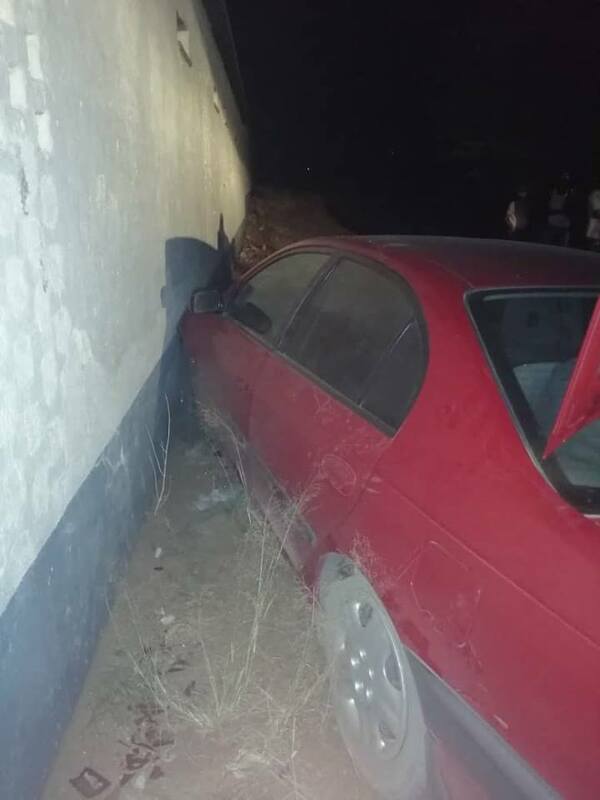 At one stage during the chase the driver of the vehicle lost control and crashed into a boundary wall. 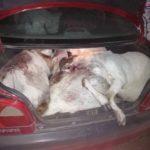 Four of the six stolen goats were found in the boot of the car and Goses who remained with the vehicle was arrested. The total value of the six stolen goats was estimated to be about N$15 000 and Goses was arrested on charges relating to Namibia’s stock theft laws. 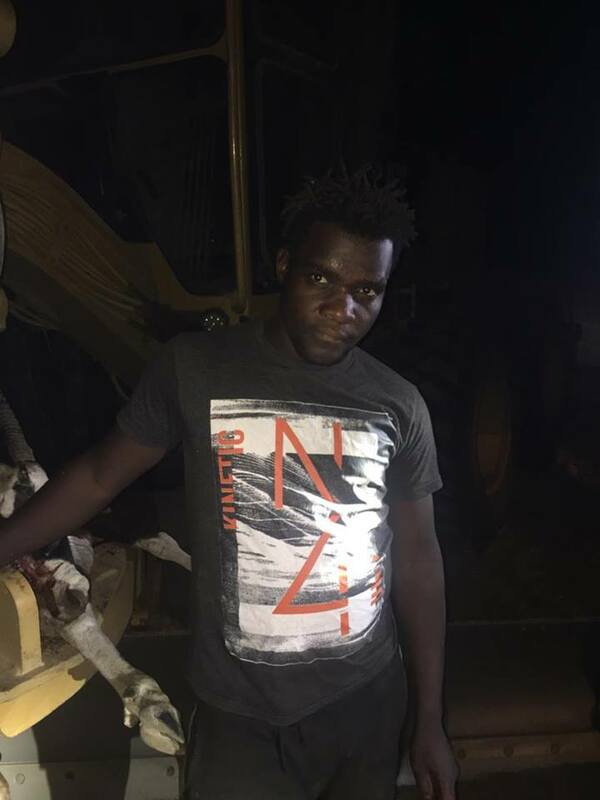 On The evening before a grader operator working on the old gravel road between Okahandja and Omaruru was apprehended after he was found in possession of wildlife contraband that was hidden in his machine and the caravan he tows behind his grader. 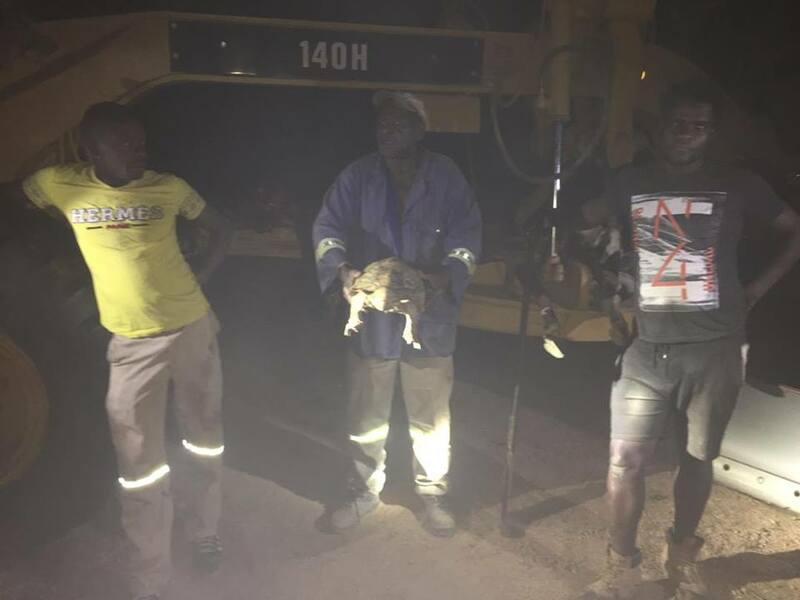 Members of the district watch discovered pieces of the slaughtered carcass of an Oryx drying on the blade assembly of the grader and upon further investigation they also found two tortoises in the man’s caravan. During questioning the poacher told district watch members that he found the Oryx after it became stuck in a border fence. The suspect said he picked the tortoises up next to the road while he was working. He was taken into custody on charges of the possession of illegal huntable game products as well as the possession of protected wildlife species.